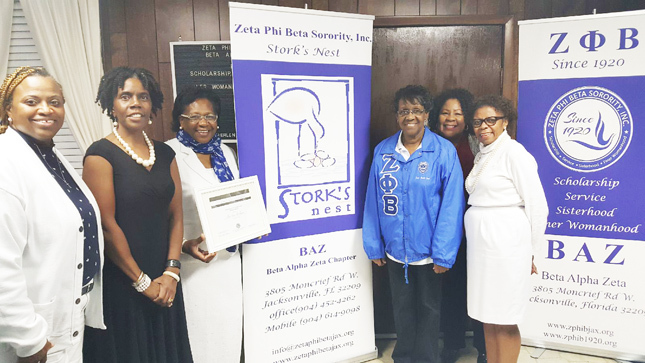 The Storks Nest of Beta Alpha Zeta Chapter won their first award for Excellence in Storks Nest programming at the Zeta Phi Beta Sorority Incorporated 83rd Southeastern Regional Leadership Conference held recently in historic Hilton Head, South Carolina. The award was based on the committee’s accomplishments for the 2016-2017 fiscal years. Items submitted were the application, stork nest fliers, pamphlets and newsletter. 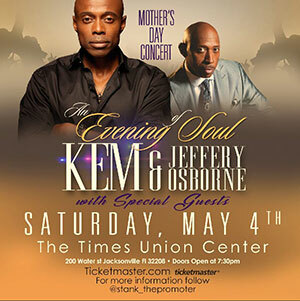 The Storks Nest partnership was established in 1972 with the March of Dimes. 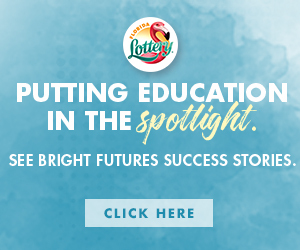 Through their joint effort, thousands of women have been encouraged to seek prenatal care within the first trimester of pregnancy, thereby increasing the prevention of birth defects and infant morality. 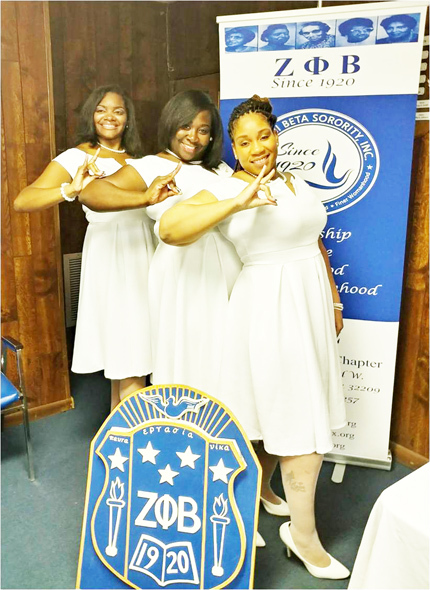 Shown in featured photos are BAZ Sorors: Renita Denny, President Herlena Washington, Brenda Jones, Victoria Bryant-Riggins and Jackie Bartletto.